Partners: Datamanagement, Aspergente, CICII – Università del Salento, Dhitech Scarl, Links, Comune di Lecce, Regione Puglia. The project aims at develop an IT platform able to manage all aspects related to Corporate Social Responsibility by Company, Public Administration or no profit Organization. The project starting from the following consideration: companies that will have a model of CSR run into the issue to manage several quantity of heterogeneous data, so needing of tools able to deal with a transversal management of problem related to the several theme of CSR (security, environment, healt, working conditions); these solutions are absent on the market nowadays. The project overall object is the development of IT platform SIRSIPA, able to monitor in real time the social responsibility of a company or public administration (PA) that, using big data, social network analysis, ontology and web semantic web methodologies and technologies, is able to calculate qualitative and quantitative indicators of wellness, sustainability and transparency of private and public entities. Model and technique of social network analysis for CRS. Methodologies of big data management. 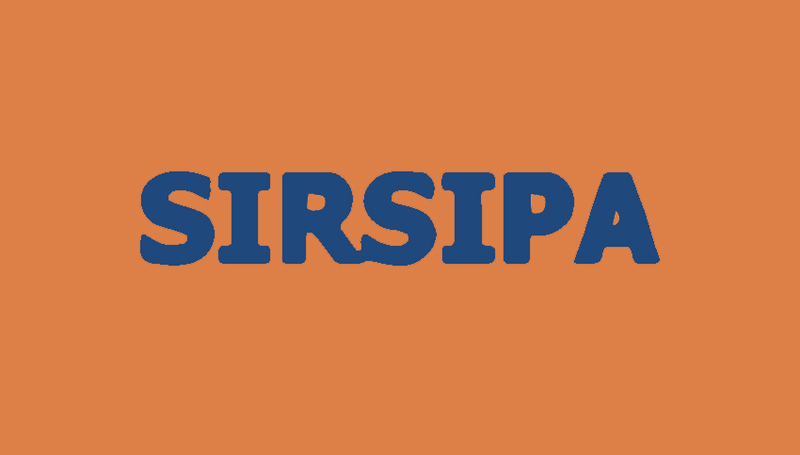 The main technologies involved in SIRSIPA are related to the following areas: ontology, business process management, social network analisys, big data, sensors in the smart cities.